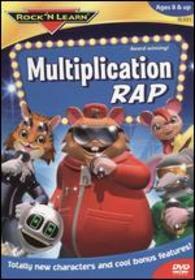 The Multiplication Rap DVD from Rock 'n' Learn will teach your child some basic multiplying skills using fun rap beats and amazing music videos. Learning multiplication is fun when DJ Roc and his Get Smart crew pick up the microphone and start rapping. Get a sneak peek at some of the DVD's Multiplication Music. 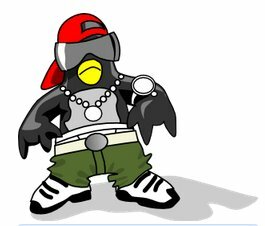 The rap video above is just one example of the various multiplication rap songs you can get from my affiliates.